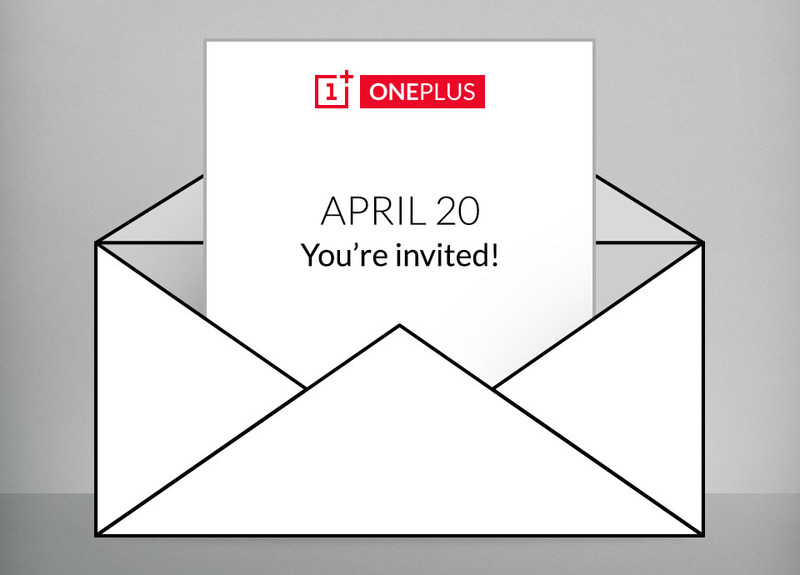 OnePlus just posted to Google+ an invite that reads, “April 20, You’re invited!” along with a mention of the possibility of anything happening from here on out. Is it time for the OnePlus Two? Is April 20 the beginning of OnePlus’ trollout of teasers for specs of the new phone? Maybe. Probably. Get ready, folks, OnePlus is at it again. Anyone feel like listing out the changes they would like to see from the OnePlus One to the Two?